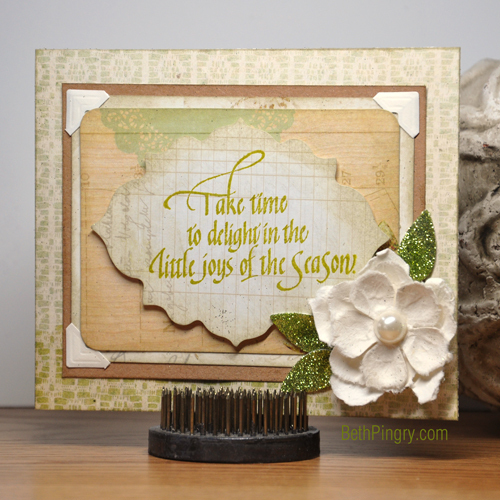 Little Joys Card and Blog Hop with Quietfire Designs! 2 posts in one day? Crazy, right? I agree! 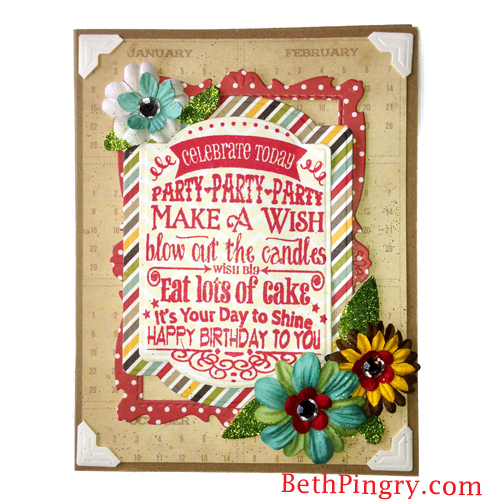 But you don’t want to miss out on this blog hop from Scrapbook Adhesives by 3L® and Quietfire Designs! 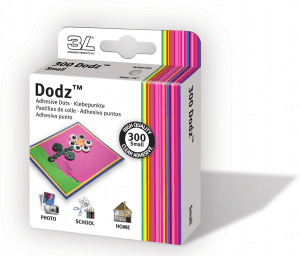 Head over to Scrapbook Adhesives by 3L® by Sunday night to enter to win a fantastic prize worth $60! You can enter on each post on each blog – links are in my Little Joys post here. 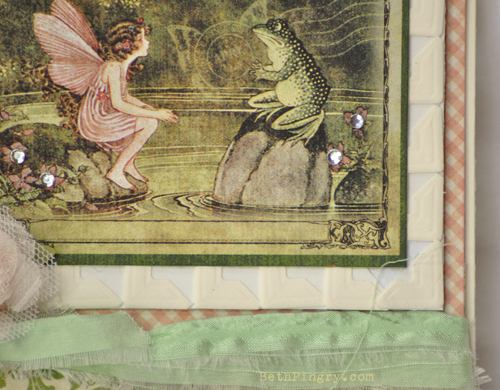 Adhesives and stamps provided by respective companies for this blog hop. I’m bringing out some previously unblogged projects. 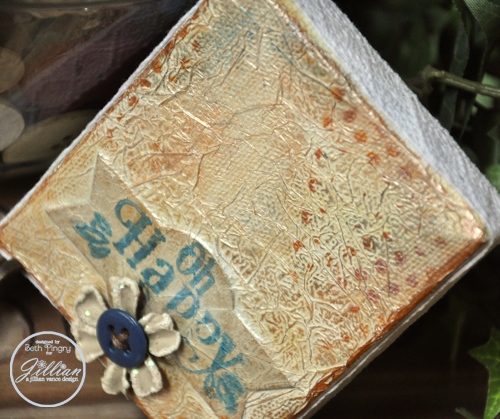 This one is from CHA Summer 2011, featuring Graphic 45′s Once Upon a Springtime papers. 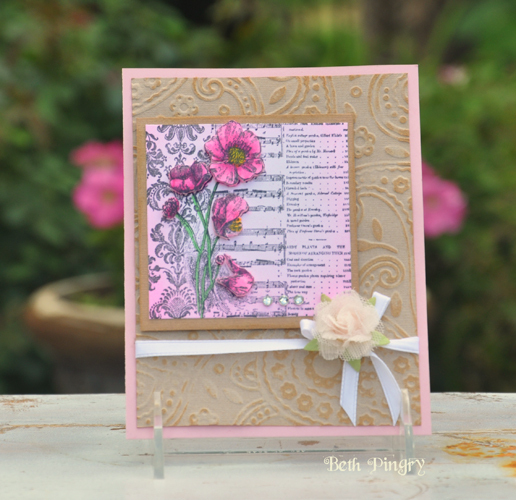 The frame around the focal image was made with Scrapbook Adhesives by 3L Ivory Photo Corners, the flower by Prima Marketing Flowers, and the die from Spellbinders Edgeabilities. Some people find the Graphic 45 paper intimidating, with the larger images, but I have found them fun to work with, they pretty much eliminate the need for stamps or other embellishments because you can use so much of the paper. On the Crafty Power Blog this morning I have a decorative tag that features repositionable adhesive as a mask. The dress form die cut was sprayed with Glimmer Mist, then the adhesive was removed (easy, just rub with your finger) to reveal the background. Hey, remember me? Sorry I’ve been MIA, its been nothing short of crazy this summer. 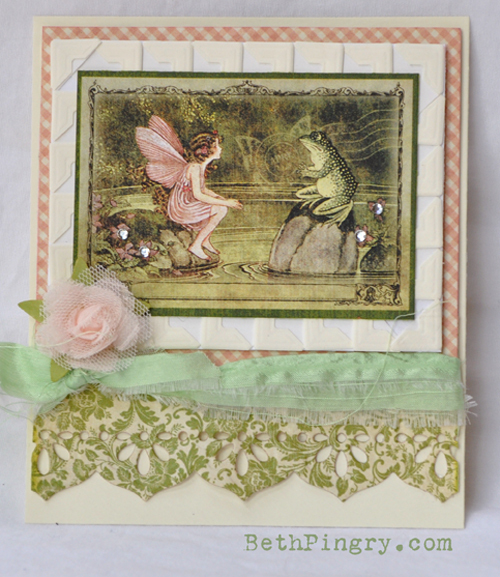 I have today’s SCRAPBOOK ADHESIVES BY 3L blog post, and this is the card. I have the easy instructions and more pictures there. 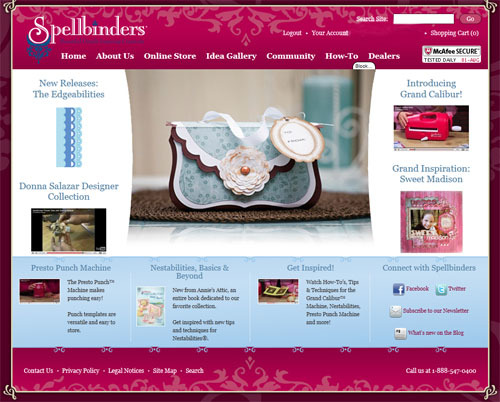 Another thing I’ve been working on is the NEW Spellbinders Website! Have you seen it? The graphics are gorgeous and it is sooooo much easier to navigate, with a lot more detail and information at your fingertips. Take a quick tour with this Welcome blog post. I’ll be back soon, thanks for stopping in today!